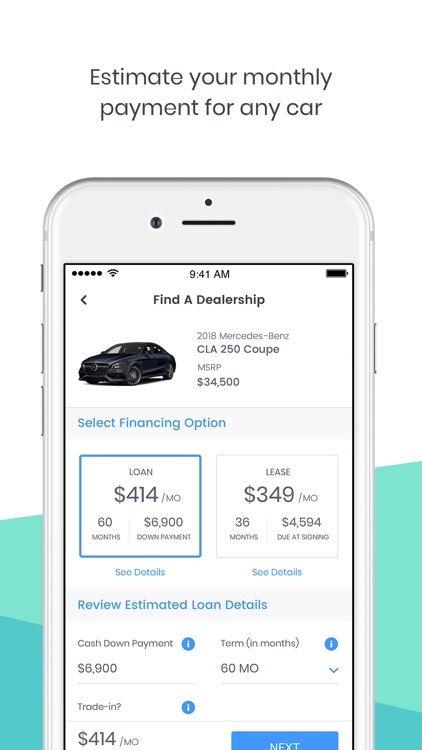 AutoGravity makes car buying easy, allowing you to get a car loan anytime, anywhere. 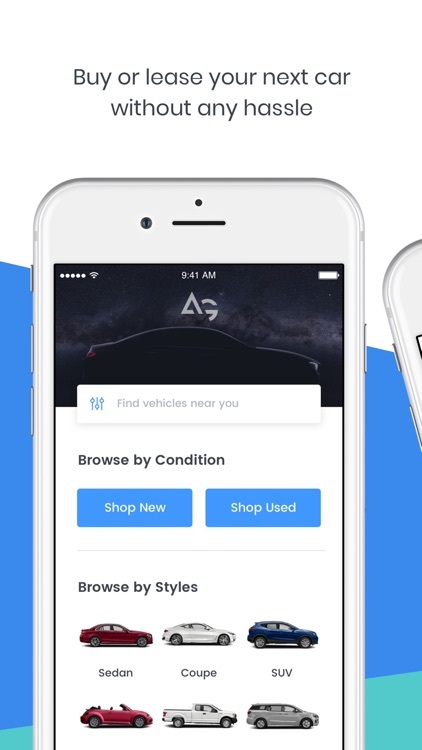 Browse through any car brand, ranging from Ford and Toyota to Audi and Mercedes-Benz. 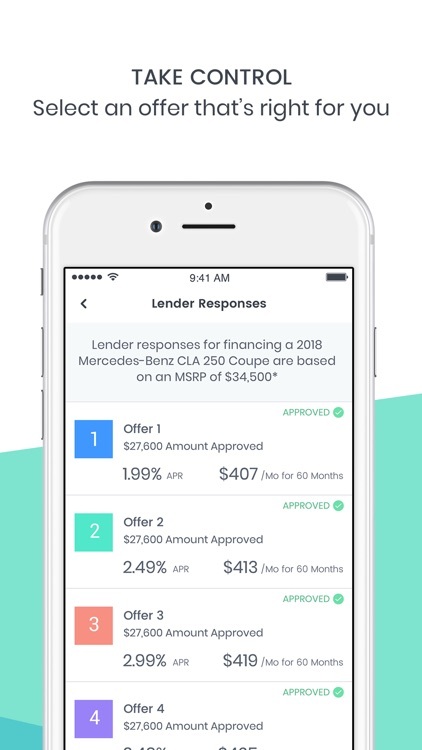 AutoGravity empowers you with up to four auto loan offers from some of the most trusted lenders in the world. 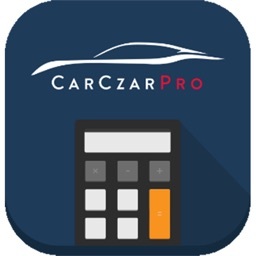 • Select the car you want - down to the make, model, year, and trim level. 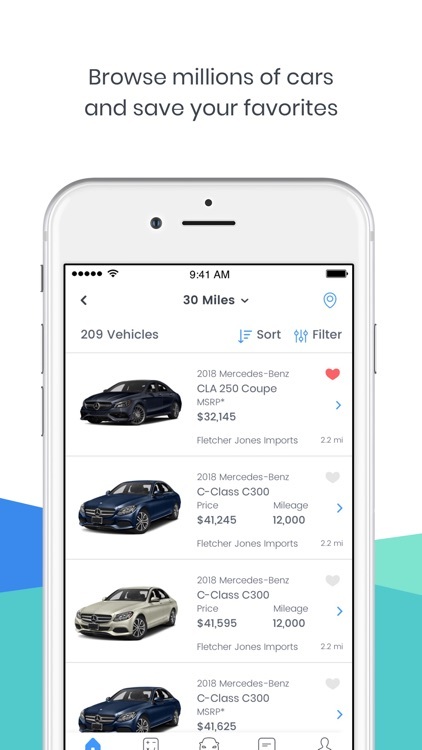 • Browse new car inventory from dealerships nationwide. • Customize a loan or lease that’s right for you and apply within minutes. 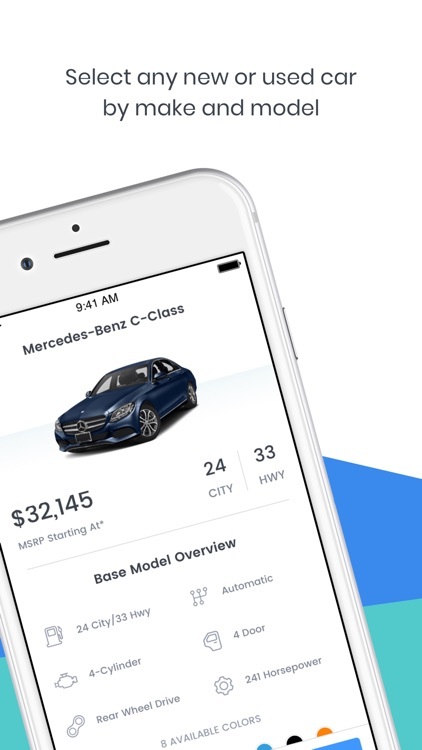 • See up to four personalized loan or lease offers and choose the deal that’s right for you. 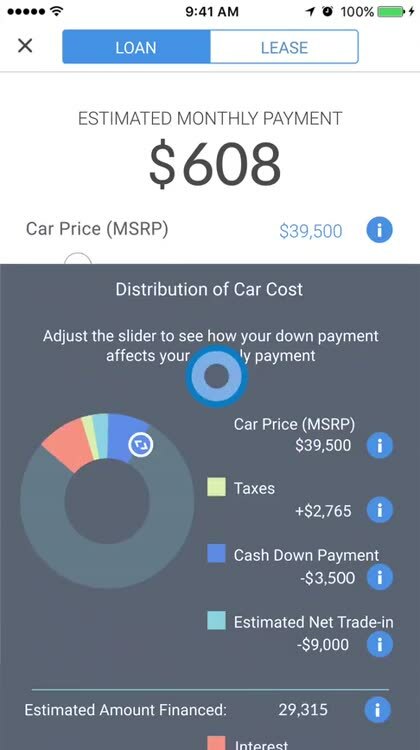 Get inspired with customizable payment estimates for any car. Tailor your down payment and term (36 months, 60 months, up to you!) 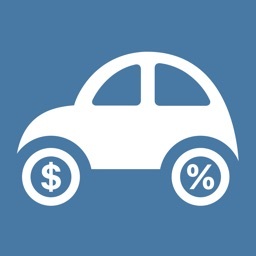 to see how much you can afford to pay each month for your car loan or car lease. AutoGravity protects your information using advanced encryption. 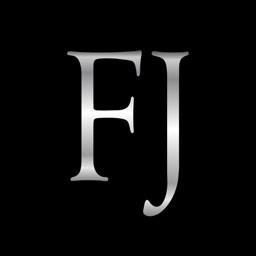 We respect your privacy and are committed to protecting your personal information. Getting a new car should be one of your most exciting and memorable experiences and getting car financing shouldn’t slow you down. 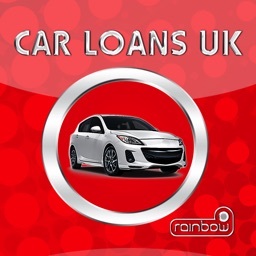 It’s our priority to make your car shopping and car finance experience something you’ll enjoy and love to look back on. 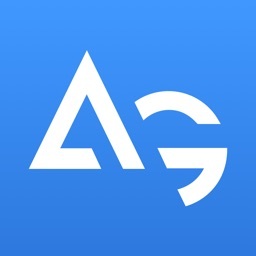 Download the AutoGravity app now! 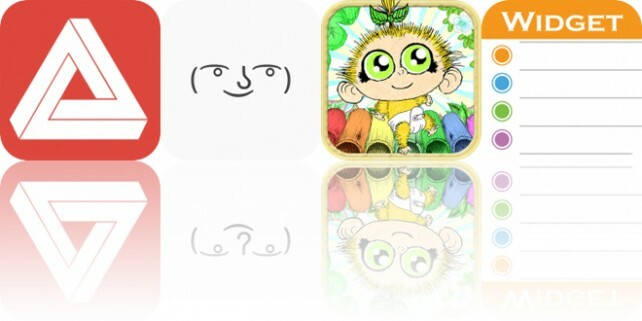 Today’s AppsGoneFree list includes a ruler, a third-party keyboard, and a children’s app.